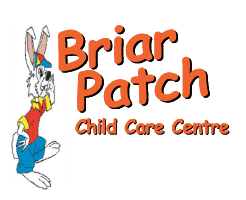 The Briar Patch Child Care Centre offers licensed group childcare in Chilliwack, BC, with the capacity to care for 63 children, aged 3 months to 12 years in 5 age-specific programs. Kindergarten children will attend Sardis Elementary School. We welcome all children regardless of cultural background and encourage parents to share their cultural heritage with the centre staff and children. The centre is open Monday to Friday, 6:00 a.m. to 6:00 p.m. We are closed all statutory holidays, including Easter Monday and Boxing Day. If you’re looking for licensed childcare in Chilliwack, BC, give us a call to learn more about our programs.